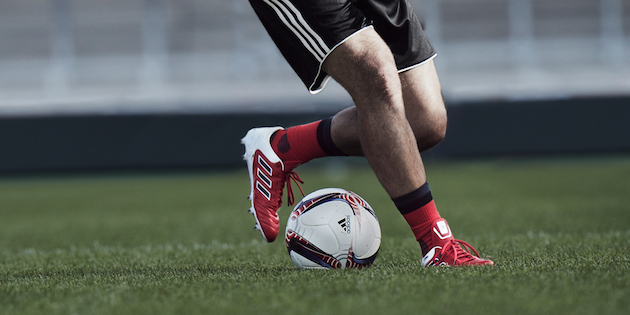 The revolution is updating the oldest and most hallowed member of the three stripes. Don’t fret, your classic Mundial tank will still exist, but adidas has decided to give us the Copa 17.1 soccer cleats. 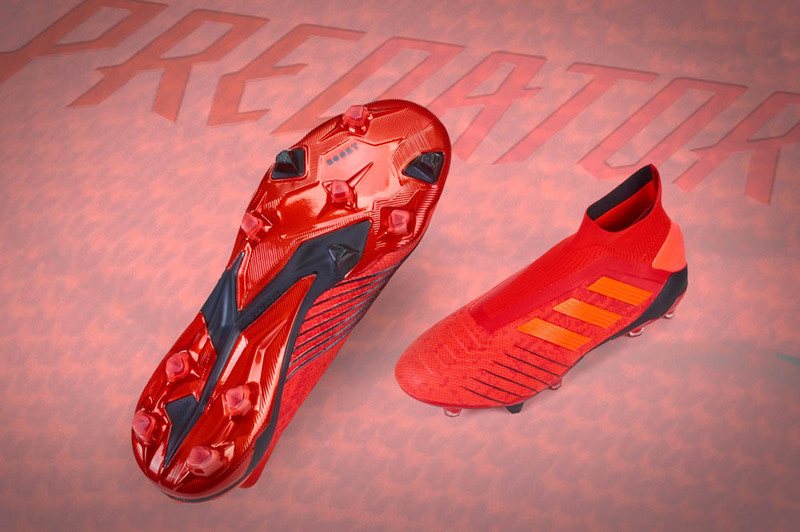 Making 2016 a year where we’ve talked about the Copa more than we have over the last decade, adidas is dropping the Copa 17.1 as the first member of the “Red Limit” collection…and it certainly feels worthy of getting headline billing. 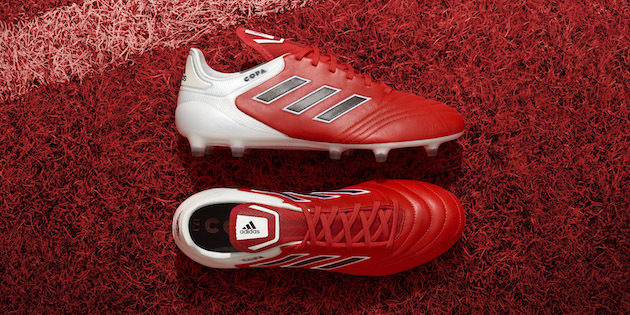 In true adidas form from the last few years, everything here has been updated to the latest available technology and specs. The soleplate is tossed in favor of a SprintFrame outsole, the upper is still melt-in-your-hands K-leather, and the boot gets a serious facelift. 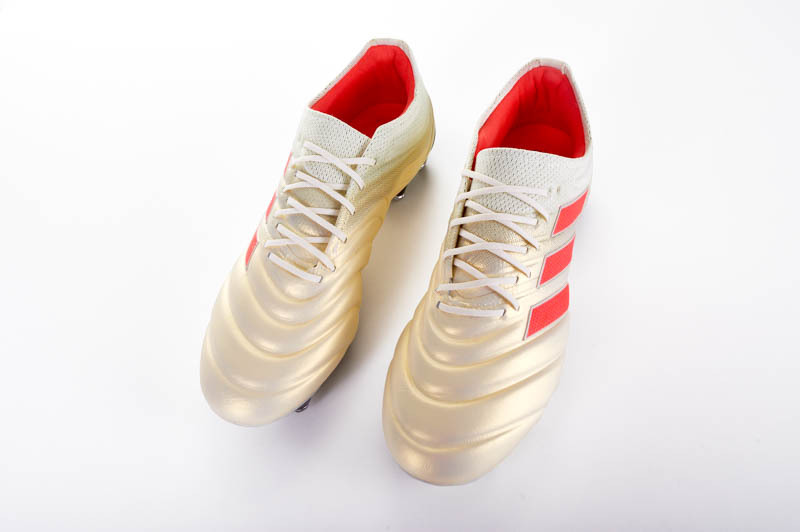 Crafted to allow maximum comfort that has become synonymous with the Copa Mundial while giving you all the benefits that adidas sees fit to tag the new Copa with. 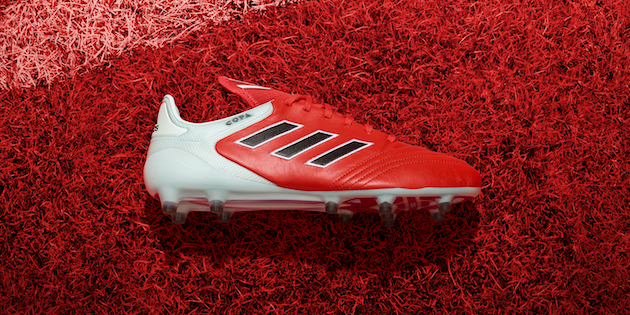 Factor in the new tongue, and you have something that needs the extra “Copa” title stitched on the boot for us to make a true connection. While we will need to wait for a little while before we pass judgement on this boot, it has definitely chosen a tough road to follow. 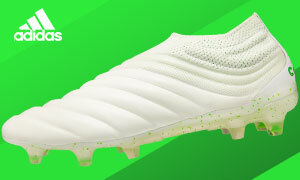 By claiming the Copa moniker and not tagging on an “SL” or something to truly differentiate it, we’ll be looking for this boot to be a winner for us (and any older legs that constantly sing the praises of the standard Copa Mundial) once we get these out on the pitch. 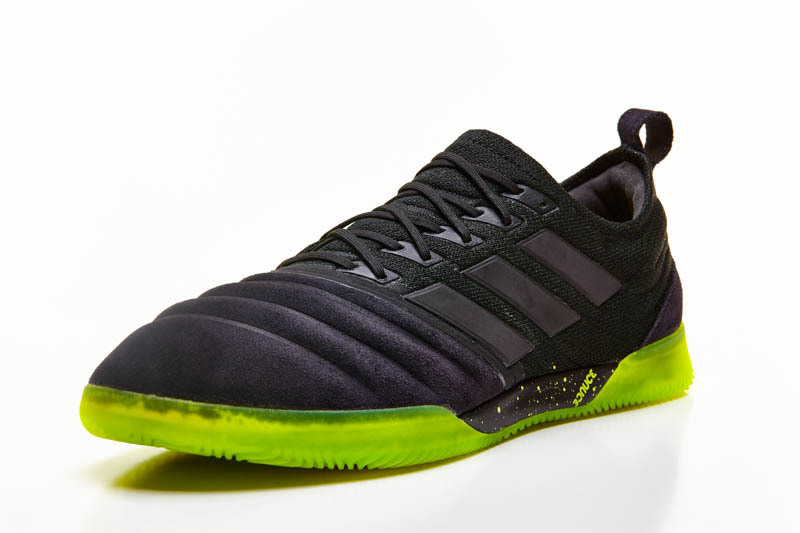 Perhaps one of the more interesting aspects of this launch is adidas saying that there will be on-pitch support for this boot, something that wasn’t the case with the original Copa.